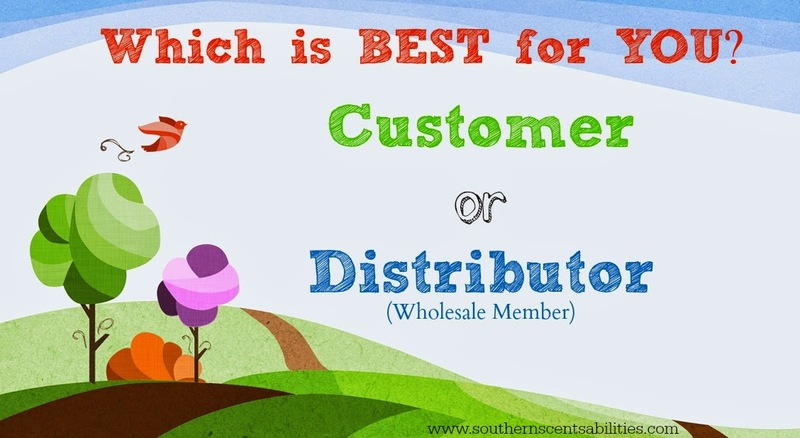 Southern Scentsabilities: Customer or Distributor? - No Sign Up Costs - just enroll and start ordering. - You can order anytime you want. - Account goes inactive after a year of no purchases. - Initial Sign Up Costs May Vary - You will need to enroll with a Starter Kit. o Go HERE to find out why I recommend the Premium Starter Kits. These are valued at over $300 and are generously discounted for new members. - No obligation to sell anything, ever! This is a complete bonus for you, should you choose to be interested in building a business. - Required to order 50PV (personal volume) a year to maintain distributor/wholesale status. No annual fees because you are getting product with your 50PV order - other companies require a separate fee. ----> One added bonus of choosing to become a Distributor/Wholesale Member is that you have access to a monthly auto-ship program, Essential Rewards, that allows you to place one order each month and earn back a % of that order to use for FREE products! Essential Rewards (ER) is a monthly auto-ship program that offers discounts and reward points based on your monthly purchases. If you decide to join, you need only sign up to purchase 50 PV per month. This is a great way to budget and “try out” the various oils available, while saving money as you build up your arsenal of natural products to support your family's natural defenses. The best part is that, unlike most auto-ship programs, you can change your order every month! No need to worry about getting the same thing every time! If you’re serious about essential oils, this program is a MUST! 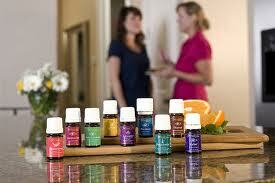 So, if you order just $50/month for one year using the ER program, you’ll have earned $75 in FREE oils! Stay on it for another year and you’ll earn a minimum of $120 in FREE oils! Comment or contact me with any questions! Ready to get started? Go HERE and sign up!